Apple is on a rare hardware discounting spree, reportedly lowering the price of the iPhone XR in India by a massive $250 or so and marking down the HomePod in the US by 50 bucks. That may not sound like a great deal for a Siri-powered smart speaker that doesn't seem capable of keeping up with the global sales numbers of its much cheaper Alexa and Google Assistant-supporting rivals, but it's interesting to point out the new $299 price is not explicitly listed as including any sort of a discount. That suggests we're looking at a permanent price cut here, a theory corroborated by AppleInsider after verifying it with several unnamed company employees "not authorized to speak on behalf" of Apple. These types of reductions are usually reserved for older products following announcements of new generations, but even though the HomePod was formally unveiled in the summer of 2017 and commercially released in early 2018, we haven't heard a single credible rumor regarding the development of a sequel or spin-off lately. Of course, a lower-cost Beats-branded device was purportedly in the pipeline at one point, so perhaps we'll see that thing finally released in the near future. After all, Beats is back in business, confusing prospective buyers of wireless earbuds with a costlier and sportier new alternative for the refreshed Apple AirPods. In the meantime, it's definitely worth highlighting that the HomePod has a new price tag attached to its name outside of the US as well. In the UK, for instance, it costs £279 ($365), down from £319 at launch. Canadians are asked to pay 400 local bucks after a $50 discount, while the French and German tags have been slashed from €349 to €329. That's at least as far as the official online Apple Store is concerned, because third-party retailers might be able to occasionally cut you significantly better deals. 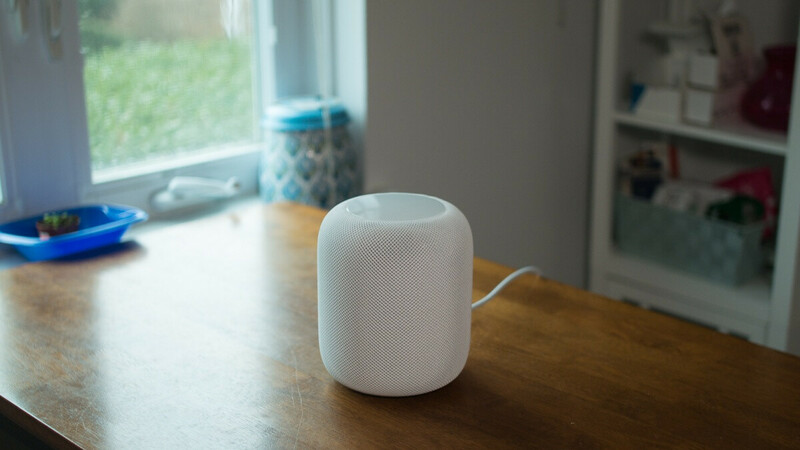 Stateside, Best Buy is still charging $279.99 for a white or space gray HomePod, although if you're patient enough, something tells us those sweet $250 deals will come back in the not too distant future. The HomePod is a flop. Especially when you compare it to the other smart speakers that are on the market. The HomePod came out over a year ago, and developers still cannot make any voice apps for Apple's HomePod. This should tell you how broken Siri and SiriKit really is.